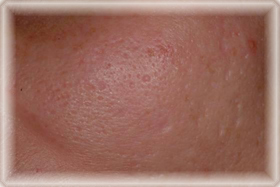 Acne scarring is as any other scarring, the results of a wound in the skin. After the skin has labored to heal the “wound” too much collagen is left behind, thus the scar. Treatments range from laser surgery to chemical peels and finally over the counter creams. There is a bewildering amount of online treatment promotions of products and services to treat acne scaring. A quick Google search will prove that statement! Read these interesting reviews on creams that remove acne scars authored by a self-proclaimed acne survivor, and afterward decide if this is the course for you. The theme using is really very nice! But could you show the images under the index bar?